INDIANA Interior Door Handle is now 25% OFF! The Dual Finish Beauty of the INDIANA Interior Door Handle is now 25% OFF! At JAS Timber we love well finished products, which is why we're offering you the INDIANA door handle for 25% off this April! To get the look for your home just right, Atlantic has designed this piece with two colour options. 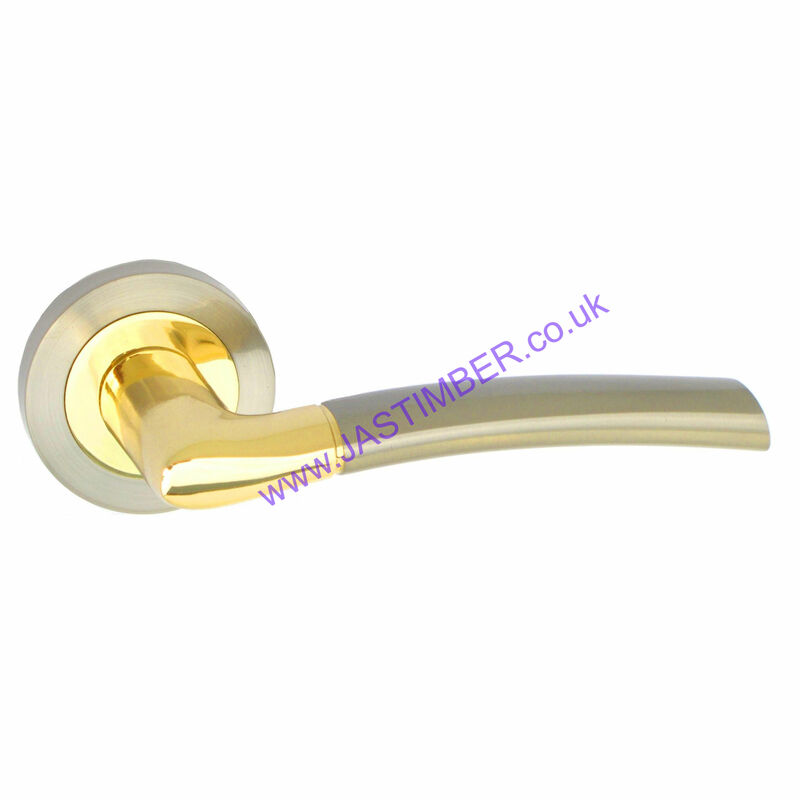 The refined Polished Brass with Satin Chrome option creates a distin­gu­ished look. Or the combination of the sharp and shiny Polished Chrome with the silky Satin Chrome, which sets this quality handle from the rest. It looks complete with the comfortable and sleek shape of the handle and beautiful two-tone round rose. Give your contemporary home the extra edge with the stunning INDIANA Door Handles and matching accessories this Spring !